I haven't tried my wetsuit on for about a year, but the last memory that I have of it is struggling like an angry crab trying to shed a particularly clingy exoskeleton. I'm not sure if it's that the suit shrunk and is thus now tighter than it was before (I mean, it's impossible that I've grown), or if wetsuits are generally meant to be really difficult to exit from. Don't you just hate that? 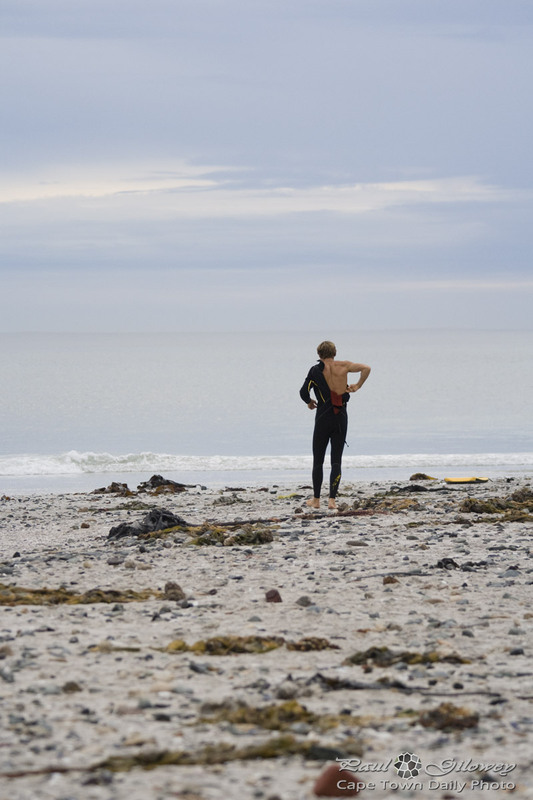 Posted in General and tagged beach, sea, surfer on Wednesday, 1 May, 2013 by Paul.